Gun-Free Zones are in fact the most dangerous places. It has been proven again and again. On Sunday, multiple people were shot, when gunfire erupted at a Madden 19 tournament in Jacksonville, Florida. Almost every mass shooting in recent memory had one key feature in common: It happens in a so-called “gun-free” zone. “Gun-Free Zone” signs might as well read “Easy Murders Zone”. And this is exactly where the Jacksonville shooting occurred. The mall where Jacksonville shooting occurred is a gun-free zone. 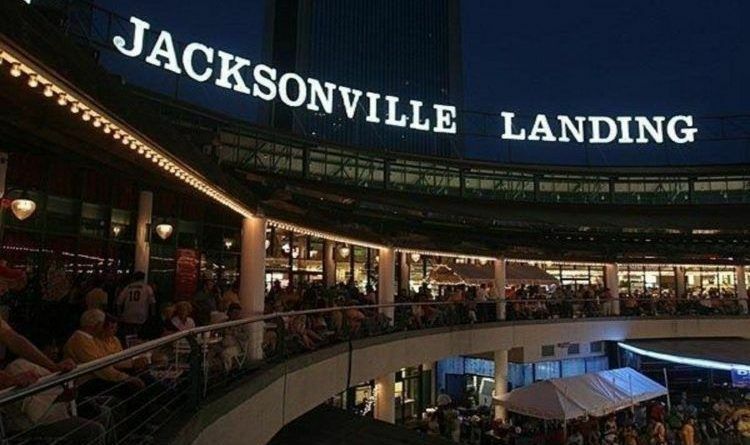 Breitbart reported that the Jacksonville Landing’s “Rules of Conduct” clearly prohibit the possession of firearms, including firearms by those who have gone through the legal process to obtain a concealed carry permit in order to carry a firearm for self-defense. Another shooting in another “gun free zone” and yet the redundant blithering idiocy from the left is more gun control! They are too ignorant to follow their own train of thought to its’ logical destination. They demand gun control because their goal is to leave you helpless, hopeless and totally dependent on them. Too bad the politicians in Florida continue to proudly display the “gun free” zone signs, which is nothing but an invitation to a mass shooter. They might be better off investing in some, ‘everybody in this building is armed” signs. That might save some lives.